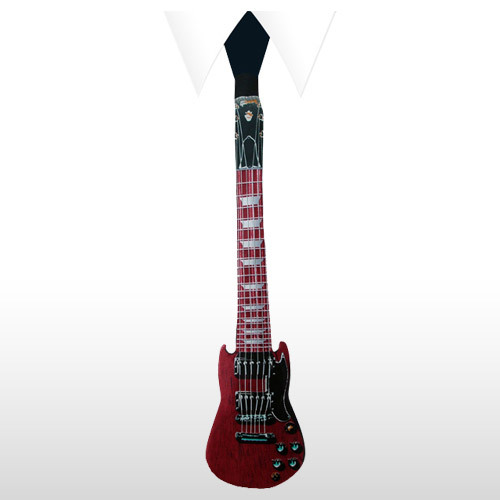 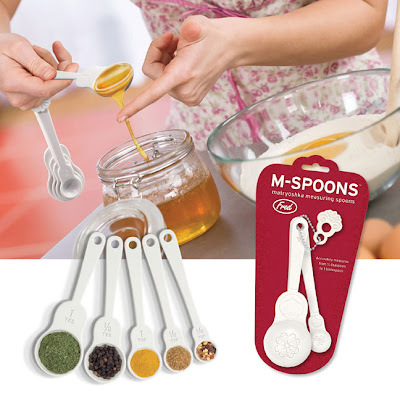 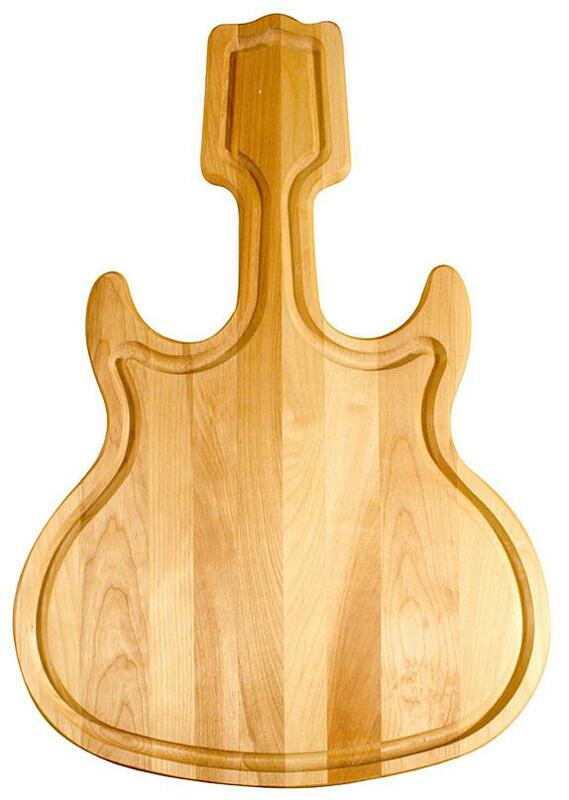 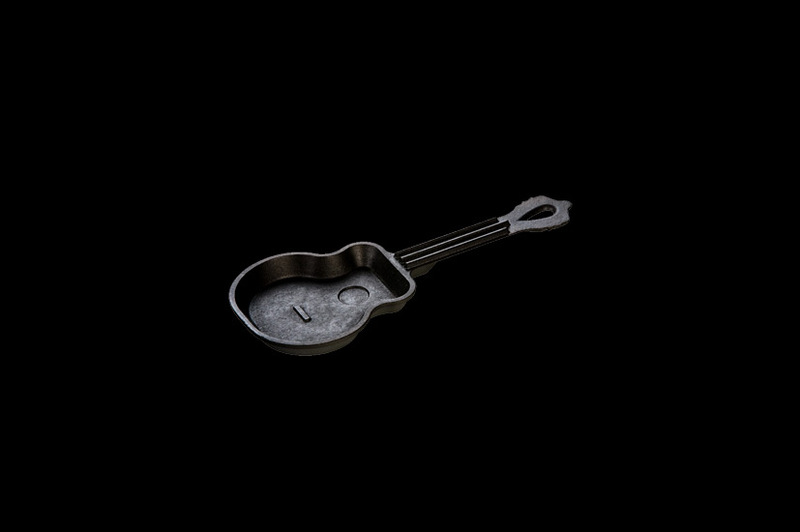 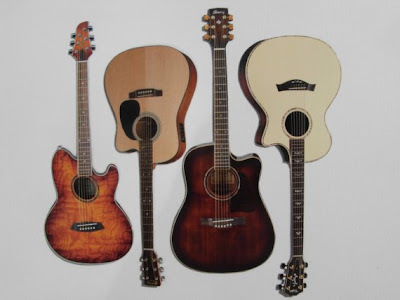 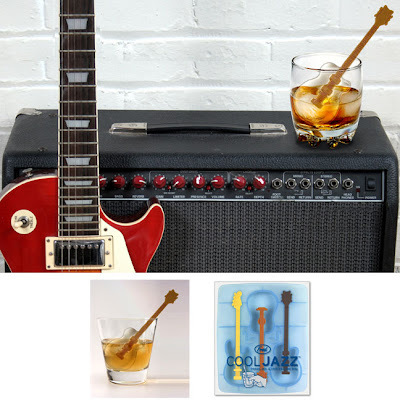 Collection of 'Creative and Cool Guitar Inspired Products and Designs' from all over the world. 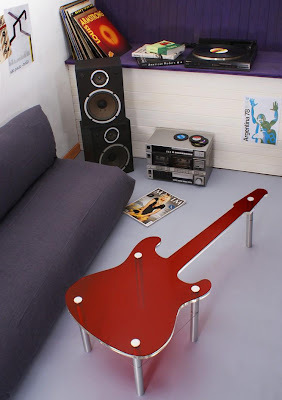 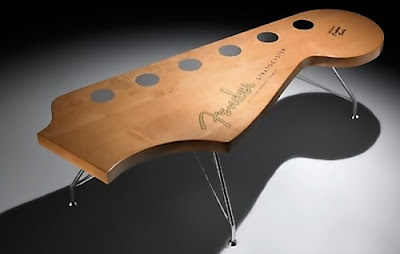 Rockstable: These guitar-shaped tables combines fine materials; : its colored top surface can be replaced, it gives you the option of updating the look and feel of your table. 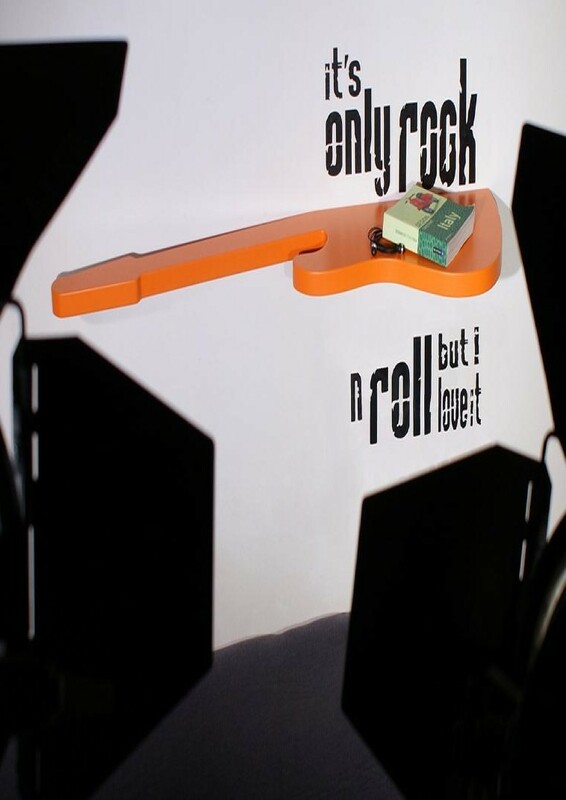 Guitar Shelf: Its available in matte orange and black, the matte lacquer finish can be interchanged giving you the option to update the shelf with a fresh and intriguing new look. 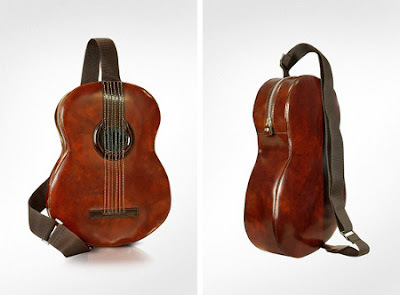 Pratesi Guitar Backpack:: This guitar-shaped bag is made from premium vegetable-dyed calf leather and comes with an integrated mini speaker and outlet to connect your favorite MP3 player. 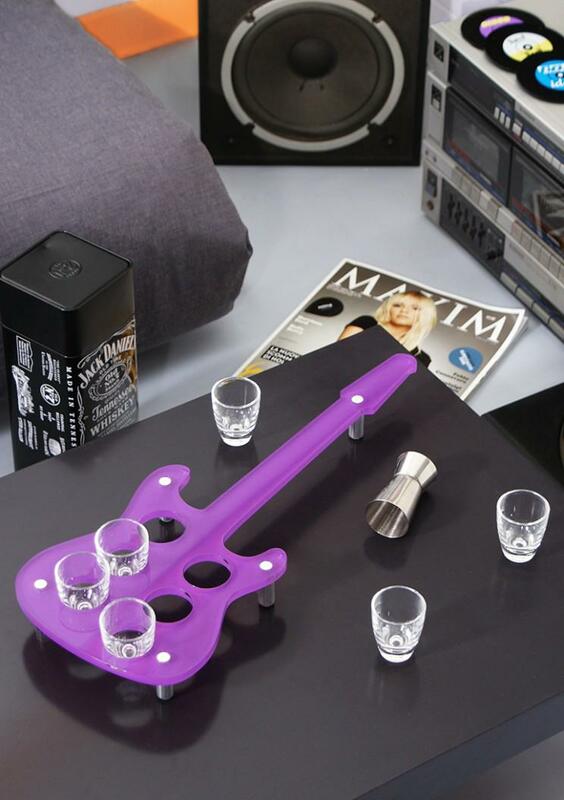 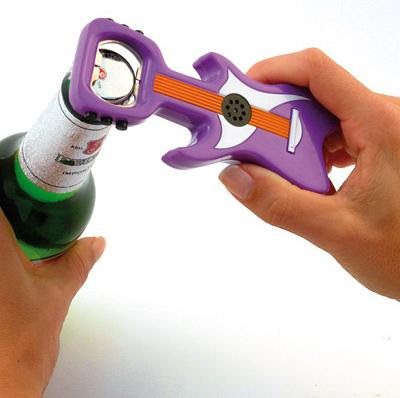 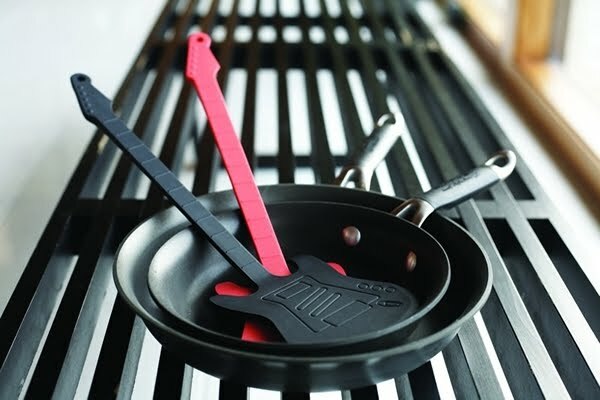 Bottle Opener With Sound: A guitar shaped bottle opener that makes a rock'nroll sound each time you open a bottle. 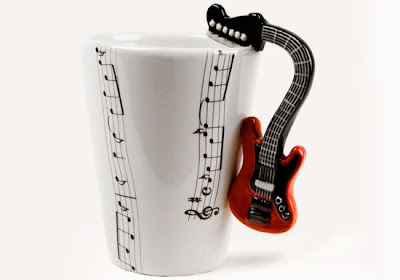 Guitar Cups: Cool cups for those who cant stay away from music. Fender Electric Guitars Coffee Table: Made from solid maple wood and are custom made giving the true vintage look of the original strat guitars of Fender. Guitar Magnets: These handmade guitar magnets come in set of '4'. 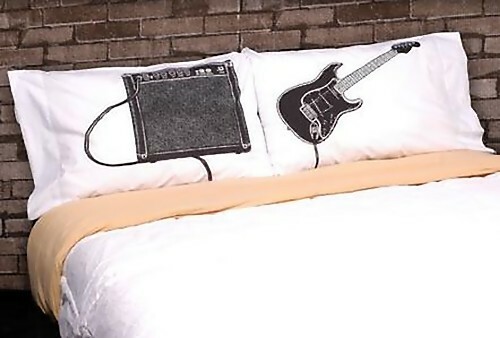 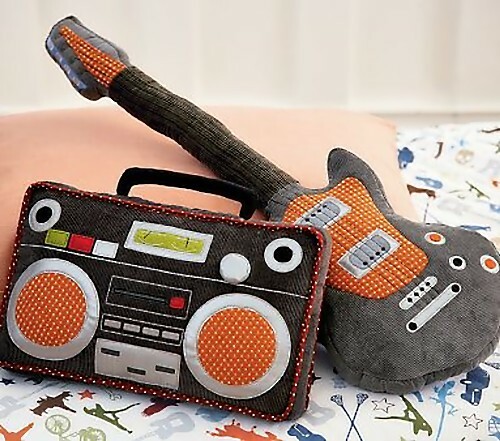 Guitar and Boombox Pillows: Let your kids rest on pillows made to inspire musical dreams. 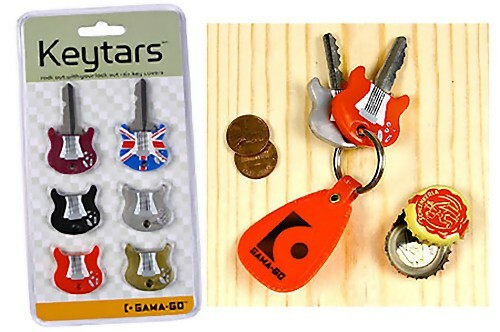 Keytars: These guitar-shaped keys costs about $6 for a set of six in a variety of colors. 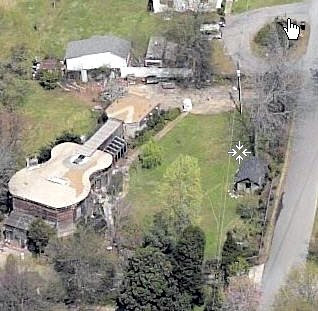 Guitar Shaped House: Elvis L. Carden, an award-winning songwriter is the owner of this 3,800 square foot guitar-shaped house located in Fayetteville, Georgia.